THE ELEVEN OF US! 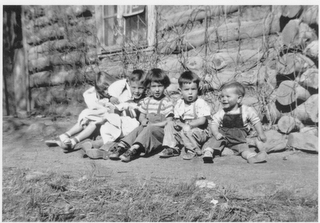 Front Row: left to right - Betty, Dovie, Doris, Frances. Behind & between Dovie & Doris - Martha. 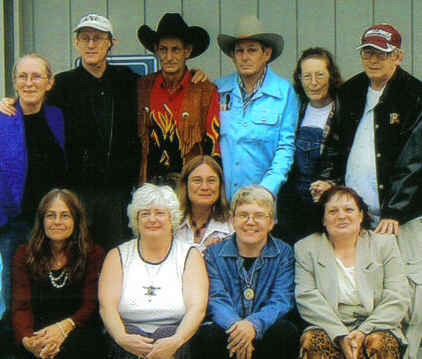 Back Row: left to right - Jolene (Me, Jeannie), Joe my twin brother, Frank, Dan, Della, & Herb. I guess I haven't posted the rest of the story about what happened in Minnesota. 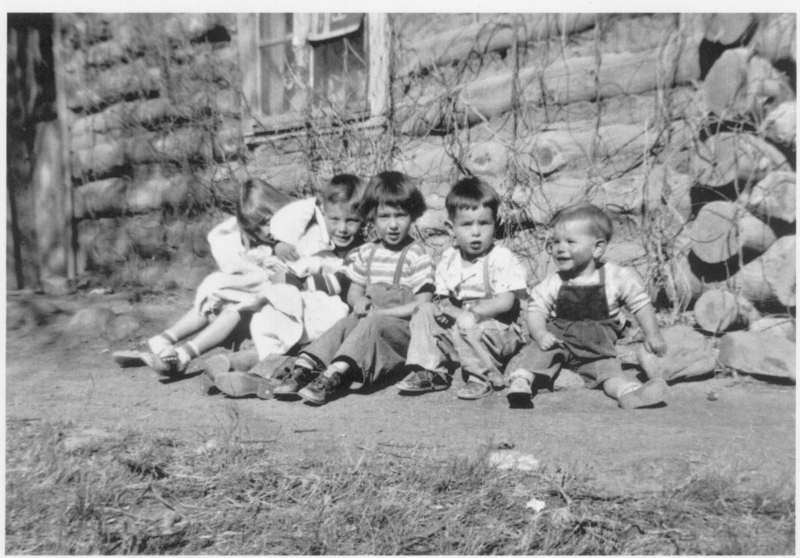 I know I talked about my mother's death.But I haven't talked about her final gift to us, her children. WE'VE NEVER ALL BEEN TOGETHER BEFORE. That, I'm told, is the last time we were together - till August 24, 2006. Anyway, we all got to be together for about 24 hrs. It was amazing and wonderful; and so painful to have to leave them. I have the BEST brothers and sisters. It was kind of scary waiting to meet everyone- I didn't know if they'd like me -or would I like them? It was fabulous! We all really like each other and more than that, just because we don't all agree with each others' politics or religions, doesn't mean we don't love each other and we can't still be a loving family. What a wonderful gift and we're all very grateful to Mom for bringing us together. We are a family from that day on - we have each other always.